#Tara is #goddess of #universalcompassion . #greentara is thought to be the active side of these ideals of #peace and #compassion and is called upon to help overcome difficult situations. 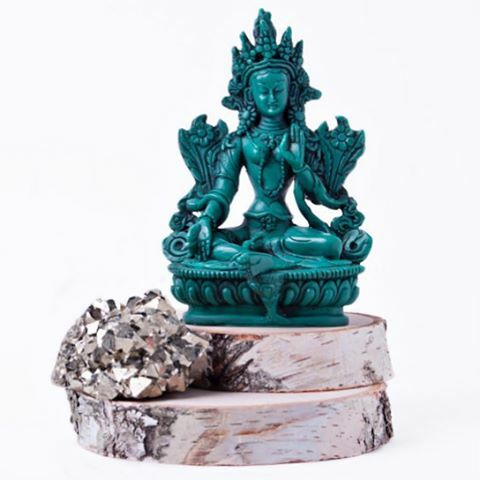 Green Tara is a wonderful #energy to have in your home or office (or anywhere Else! ).